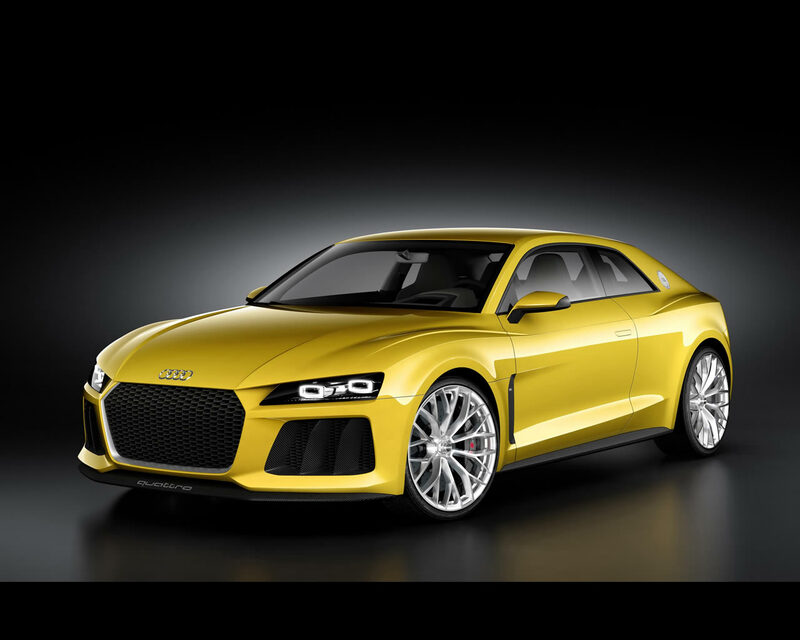 Ingolstadt, September 4, 2013 - In celebration of the 30th birthday of the Sport quattro, Audi will present its legitimate successor at the 2013 IAA in Frankfurt am Main. 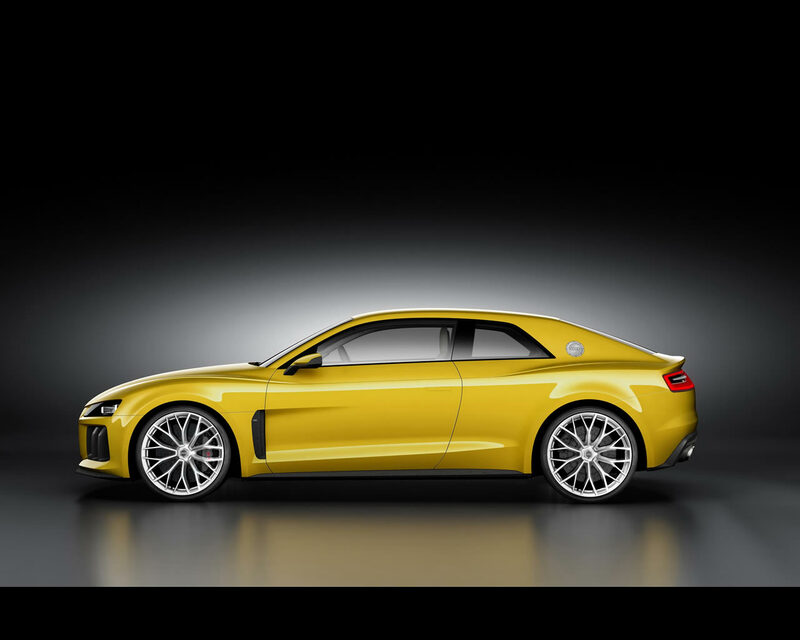 The Audi Sport quattro concept show car continues the grand quattro tradition, with a stunning coupe design and plug-in hybrid drive with a system output of 515 kW (700 hp). Since the debut of the “Ur-quattro” in 1980, Audi has sold more than five million cars with permanent all-wheel drive, far more than any other premium manufacturer worldwide. 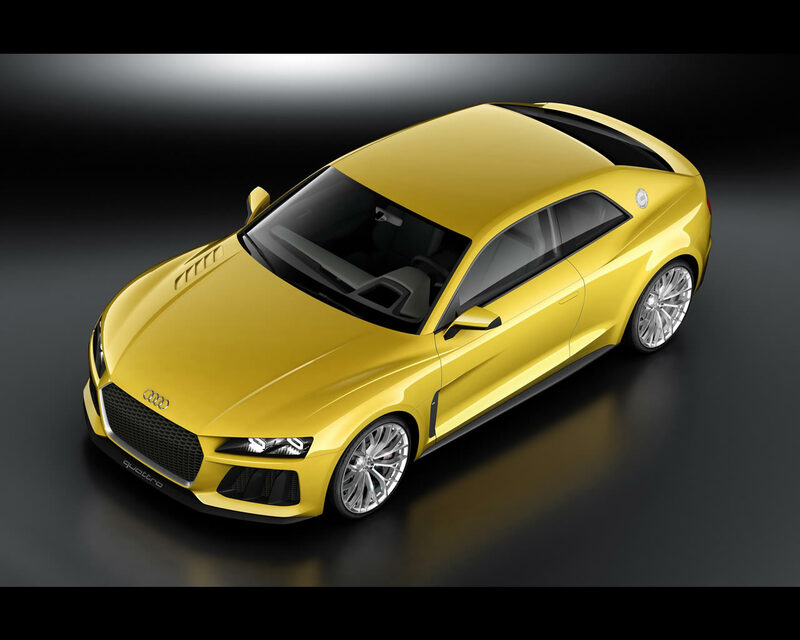 The strengths of the quattro concept and its successes in racing have been impressively displayed for over three decades now.